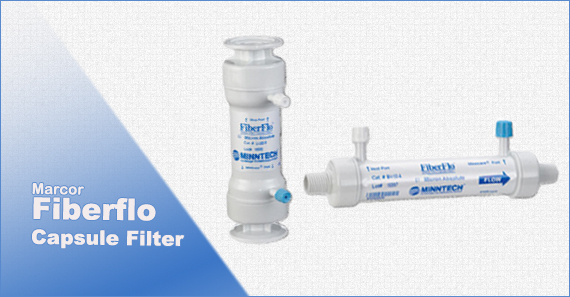 The unique membrane structure of FiberFlo Hollow Fiber filters provides consistent and verifiable pyrogen removal that surpasses traditional, absolute-rated membrane filters. 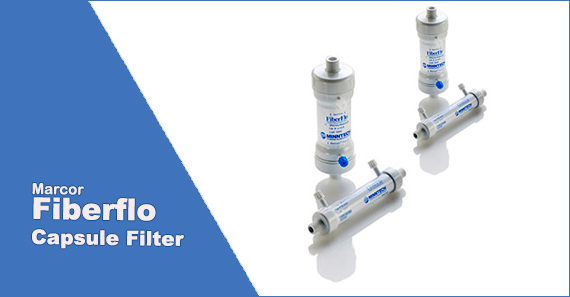 High-level endotoxin, bacteria, and spore removal make these point-of-use filters ideal for a variety of water purification or process fluid applications. This most advanced of filtration technology also provides high flows with high filter efficiency for savings in system design. 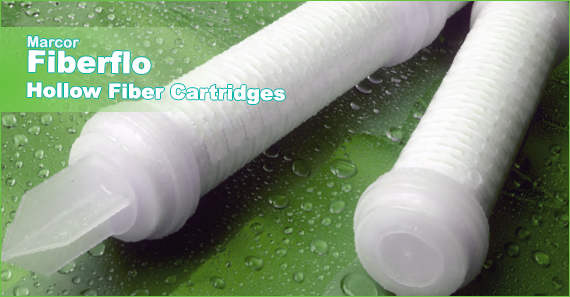 They are available in absolute rating of 0.05µ, 0.1µ, 0.2µ & 0.45µ. Highest degree of control of particulates and microorganisms through its absolute pore removal ratings and the retentive characteristics. Offers the best balance of flow, pressure, retentive capacity, endotoxin removal and cost. Its absolute removal rating and overall pore structure and distribution provides high water flow rates and excellent control of particulates, microorganisms and pyrogens. 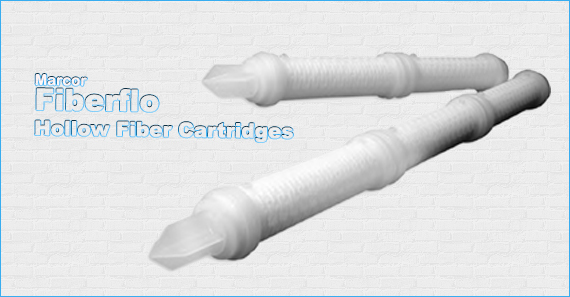 Fiber Flo Cartridge & Capsule filters have upto three times and six times the surface area of conventional pleated cartridge & capsule filters respectively.This larger membrane surface area provides greater capacity and longer life than pleated filters, resulting in lower filter replacement costs as well as the overall reduced filtration cost per liter.